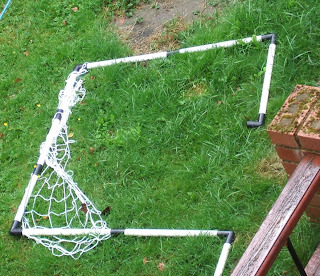 Remember the goal I bought to stop nextdoor's kid smashing my fence? Somehow I think I'm going to have to think of a new plan! 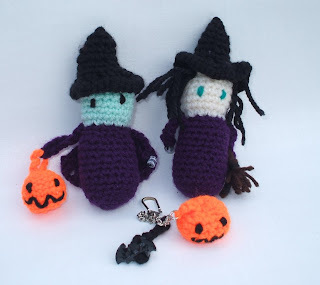 On another subject - it's suddenly dawned on me I've started listing for Christmas and yet hadn't put up any of my Halloween stuff. duh! One witchy later...we're up and running! What adorable holiday items! I used to make holiday themed trinket boxes, I have a few Halloween ones lying around, maybe I should have a giveaway when my favorite holiday rolls around.